Your Weekend: Adventure as different as night and day - GetGoing NC! It’s every kid’s perfect summer night: wait until sunset, then grab a flashlight and wander through the local cemetery. A rite of youth fraught with the forbidden: sneaking out after dark, trespassing, cavorting among the dead … . No wonder it was a highlight of being a kid. Now, those illicit evening romps are back, albeit with the edge replaced by education. 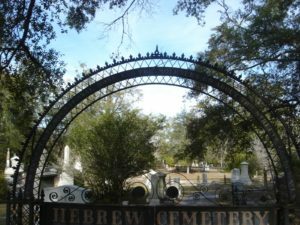 Saturday evening, join local historians Dr. Chris Fonvielle and Robin Triplett, along with cemetery superintendent Eric Kozen on an Evening Flashlight Walking Tour through Wilmington’s Oakdale Cemetery. Learn about the history of Oakdale, Civil War veterans, funerary art and interesting Port City citizens, all while reliving those carefree days — nights, rather — of youth. Saturday forecast: 8 p.m. temperature of 82 with a 24 percent chance of rain. Looking ahead: Kayak Eco Tour to Masonboro Island, Aug. 16, Halyburton Park. More info here. Think of Pilot Mountain and you think of crowds. 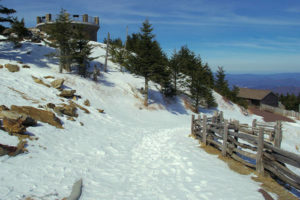 Of cars slowly making the two-mile drive to the summit, of trying to find a place to park, of elbowing your way down the Jomeokee or Ledge Spring trails. 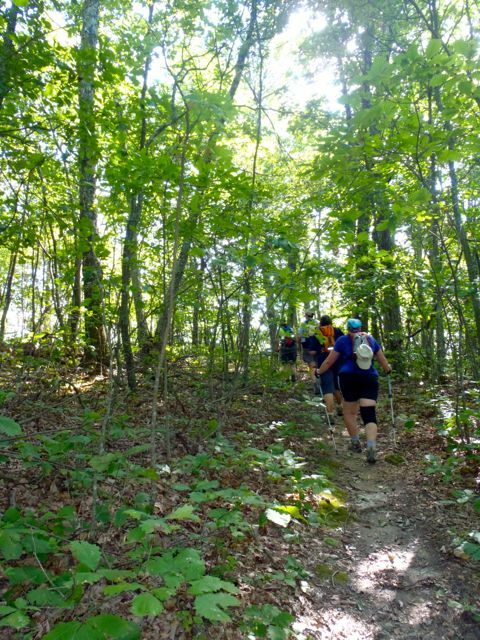 Sunday, we invite you to experience a different side of Pilot Mountain on the trails less traveled. At 9:30 a.m., our GetHiking! 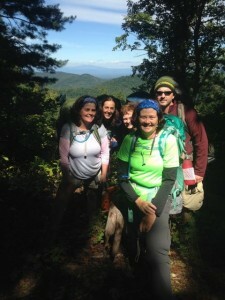 Triad hiking group will take a 6-mile hike on the Mountains and Grindstone trails, circumnavigating the conical mountain’s base. We’ll avoid both the clouds and the heat. 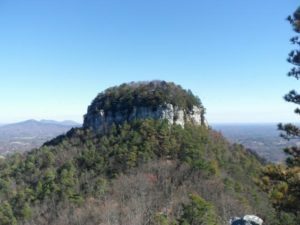 Vital Stats: Pilot Mountain hike, GetHiking! 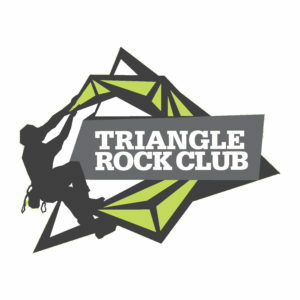 Triad, Sunday, July 17, 9:30 a.m. More info and to sign up, here. Saturday forecast: Temperature of 72 at the start, with a chance of rain. 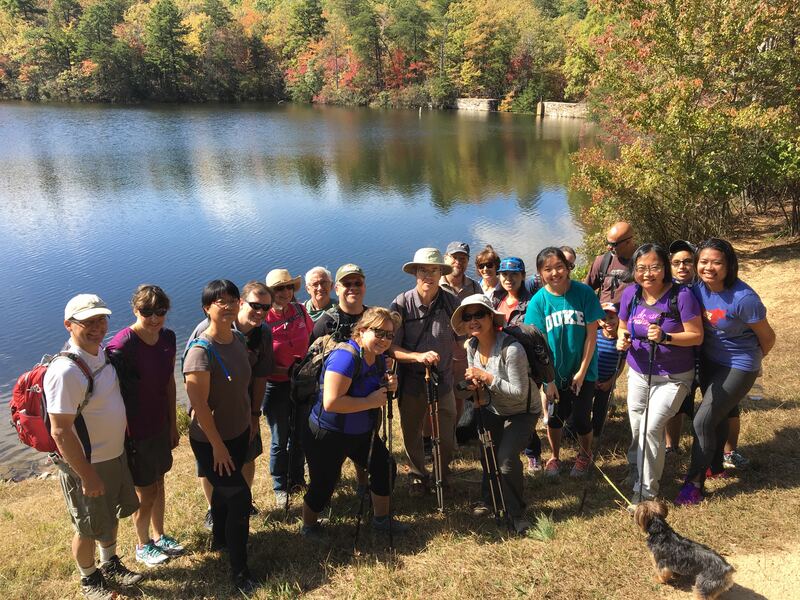 Looking ahead: Occoneechee Geology Hike, Occoneechee Mountain State Natural Area, Hillsborough, Saturday, July 23. More info here. It may seem oxymoronic to put the words “sprint” and “triathlon” in succession. Most of us generally associate a triathlon with an endeavor of endurance: swimming, then biking, then running. In the case of an Ironman, that’s swimming 2.4 miles, then cycling 112 miles, then running a marathon, or 26.2 miles. Lordy. In that context, then, the dimensions of Sunday’s Asheville Triathlon — a 400-meter pool swim, 11.6-mile bike ride, and a 5K (3.1 miles) — may indeed seem like a sprint. Which isn’t to diminish the challenge, a challenge taken up by up to 200 participants annually. Feeling like a challenge? Details below. Vital Stats: Asheville Triathlon, Sunday, July 17, 6:45 a.m., Asheville Recreation Park, Asheville. $60. More info here. Sunday forecast: 63 degrees at 7 a.m. under partly cloudy skies. 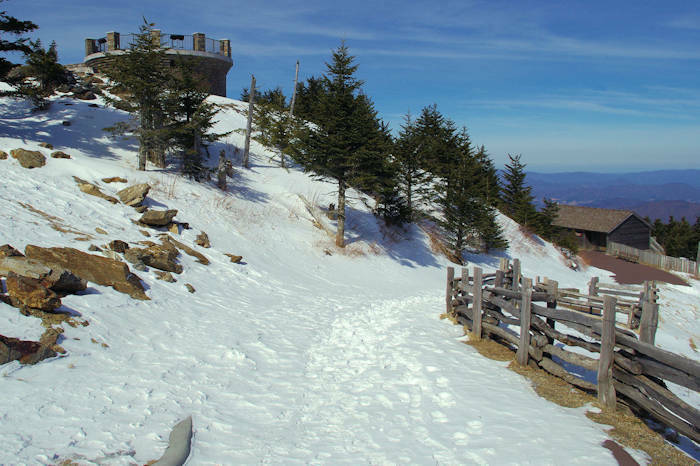 Looking ahead: “Movie: Winter on Mount Mitchell,” July 31, 2:30 p.m., Mount Mitchell State Park. More info here.